Email Ryan Ryan Hobson was born in Lonoke, AR to a family of coaches and teachers. He graduated with a Bachelor’s degree in Interdisciplinary Studies from Arkansas State University in 2011 and a Doctorate in Physical Therapy from the University of Central Arkansas in 2015. He was drawn to Physical Therapy after discovering that the medical field extended beyond medicine and surgery. 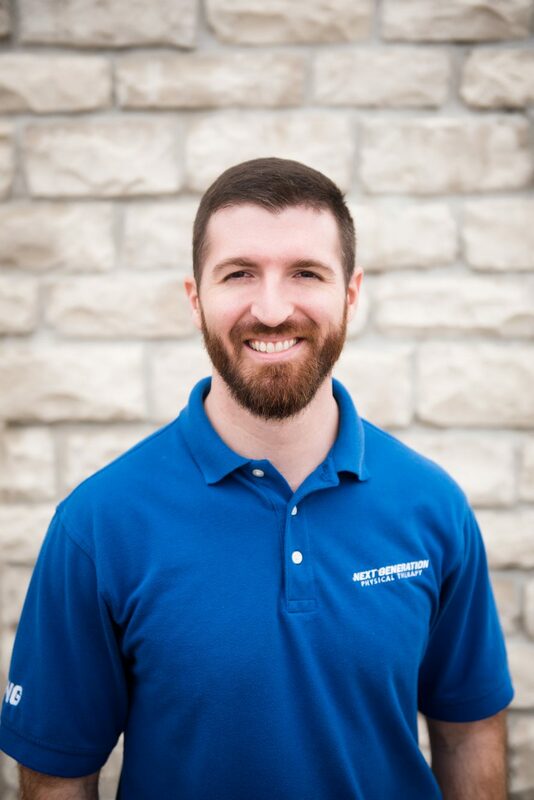 Ryan enjoys helping his patients help themselves through corrective exercise and providing them with the tools they need to eliminate or manage their symptoms independently. Ryan’s professional passion is helping the “average Joe” return to work, hobbies, and the other things that make life fun. Outside of work, Ryan enjoys playing music and spending time with his wife, Kristy, and his son, Neal.